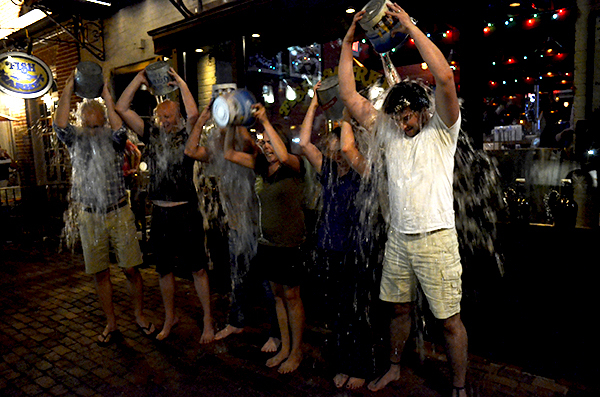 Stories from the August 25, 2014 issue of the GW Hatchet. View a PDF version of this issue. 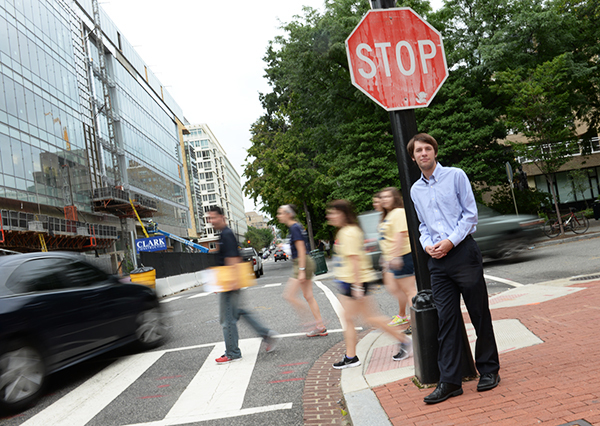 The leader of Foggy Bottom’s top advocacy group is proposing a string of improvements to two of the busiest intersections near campus, such as adding signs, a traffic light and crosswalks. GW’s adjunct professors and their D.C. colleagues could earn more if they succeed in creating a city-wide contract, which local faculty leaders have proposed for the past two years. 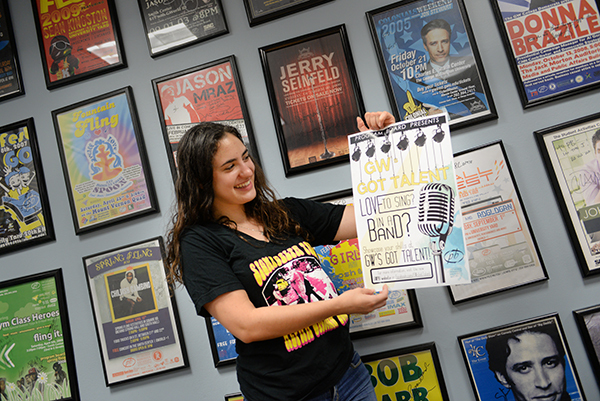 Who performs – and the talent that person chooses to showcase – depends on a panel that will judge “GW’s Got Talent,” a University-wide competition to be held this fall, and student votes. 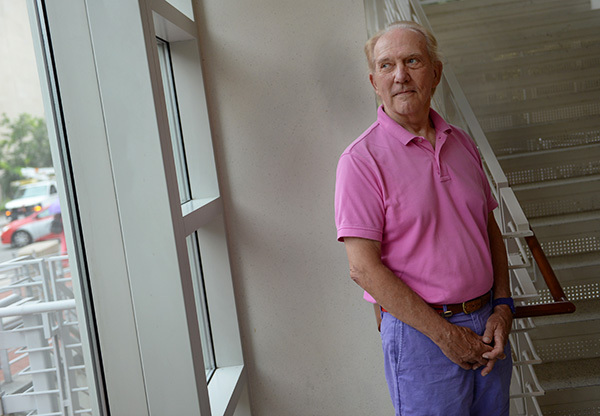 We still must wait to see how a once-autonomous college will function as a part of a whole. But we’re starting to look forward to the day when the Corcoran is fully integrated with GW. I have no assurance that GW – the University, the institution, the administration – has any real commitment to ending sexual assault on our campus. And that’s because no one’s said so. 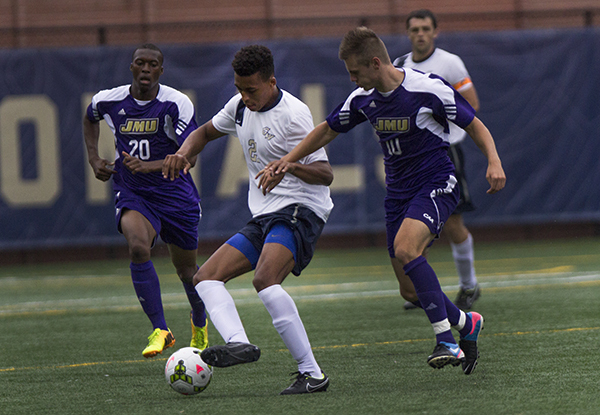 The story of the 2014 men’s soccer season really began last November, when a single loss kept the Colonials out of the postseason. After the volleyball team spent most of last season searching for its identity as a team, GW is looking to hit the ground running this fall as a more mature squad with more ambitious goals. 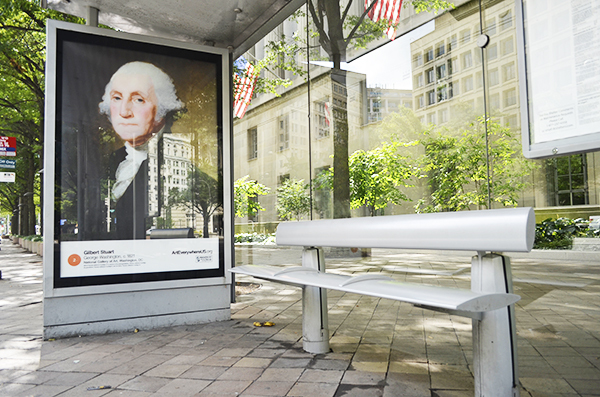 Students strolling near the National Mall may have a run-in with Gilbert Stuart’s famous portrait of George Washington, sitting at a bus stop on Pennsylvania Avenue between 9th and 10th streets.